Commissioned to rescue Governor Bligh of Bounty fame, Captain Jack Aubrey and his friend and surgeon, Stephen Maturin, sail the Leopard to Australia with a hold full of convicts. Among them is a beautiful and dangerous spy - and a treacherous disease which decimates the crew. 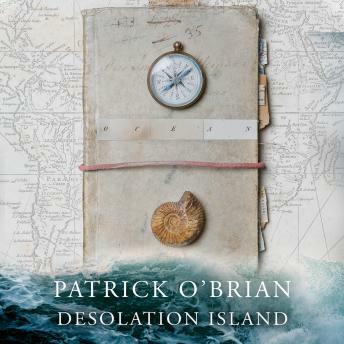 The ingredients of a wonderfully powerful and dramatic O'Brian novel are heightened by descriptive writing of rare quality. Nowhere in contemporary prose have the majesty and terror of the sea been more effectively rendered than in the thrilling chase through an Antarctic storm in which Jack's ship, under-manned and out-gunned, is the quarry not the hunter.